Schools and districts need to prepare students for their future while also balancing their bottom line. The College, Career & Life Readiness Budget Trends 2018 survey brief dug deeper into the ways K-12 institutions are funding college, career and life readiness initiatives as well as the metrics they are relying upon to measure effectiveness. 94% of school and district participants state that they include college, career and life-ready components in their strategic plan. Two-thirds of schools and districts stated that technology and staffing with more school counselors are major components of their school and district CCLR budgets. The top three priorities for CCLR funding are supporting access for underrepresented students, scaling efforts to reach all students, and CTE opportunities. Out of 286 respondents, over half reported using federal and state grants to fund CCLR initiatives. 67% of districts reported using Title I to fund CCLR initiatives, and 34% reported using Perkins funding. 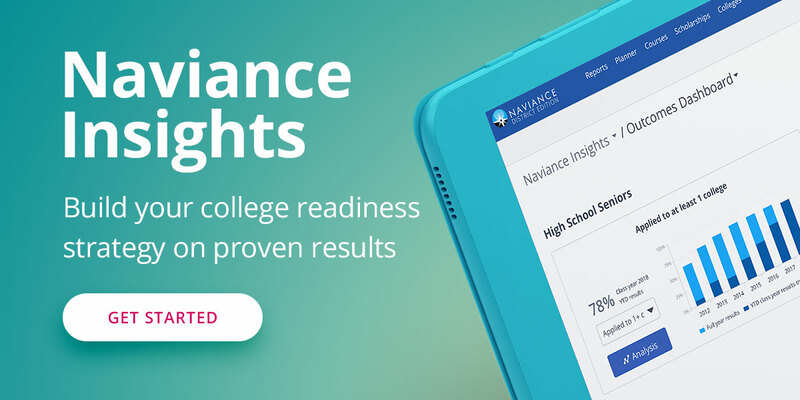 Administrators can use the report to identify funding sources for college, career and life readiness initiatives. Administrators can also compare current spending to national averages to help inform decision-making. Access the report to see how schools and districts can use a variety of federal and state grants available for CCLR programming in CTE, SEL, 21st century skills, technology, and assisting underrepresented students by diversifying funding sources. Read the report for the full details.